As of the end of September 2017, the cost of a minimum food basket in the occupied Crimea was 3776.34 rubles (about 66 USD) per person, which is evidenced by the data of the Russian Territorial body of Federal Statistics service in Crimea Krymstat. 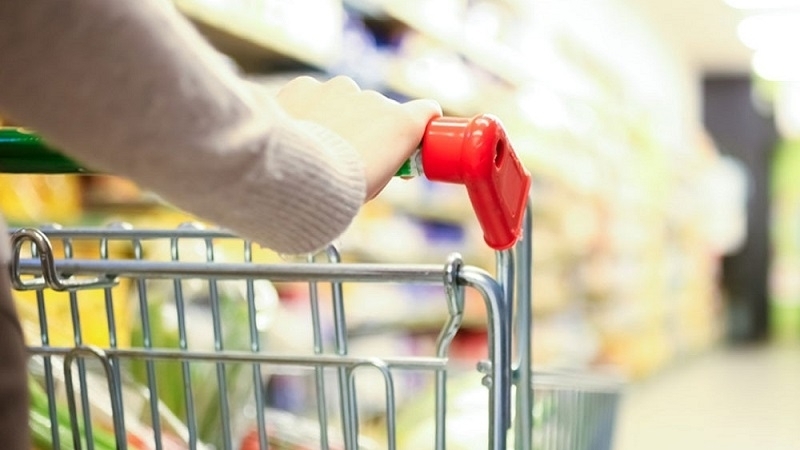 According to the Krymstat, the cost of the food basket in comparison with last year increased by 1.2%. Moreover, the cost of a fixed set of consumer goods and services on the peninsula has increased as well: In September, it amounted to 13746.79 rubles (almost 240 USD). Thus the increase comprised 4.8%. 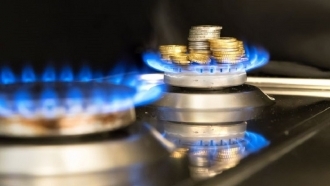 Earlier, QHA reported that since the beginning of 2017 tariffs for utilities in the occupied Crimea have increased by 11%.